Welcome from the Governing Body of Archibald First School. 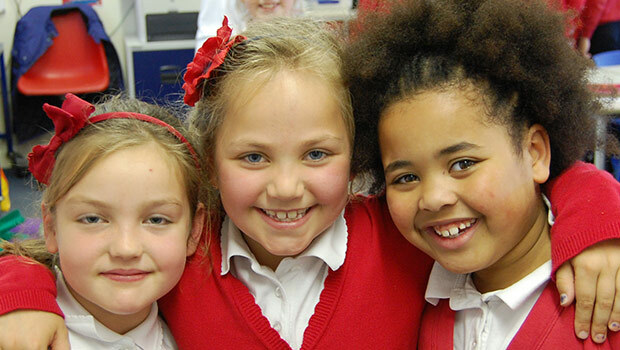 The governing body’s role is to act as a ‘critical friend’ to the school. Governors are involved in understanding and challenging how the school plans and evaluates its teaching and learning to help ensure that every child develops and progresses. Supporting and defining the school vision – who are we and what are we about? Strategic planning for the school – where are we going? Monitoring and evaluating the progress of the school against these plans – how are we doing and can we do better? Supporting and challenging the school team – why are we doing things this way? Being accountable to parents and others about the school’s performance – how can we show that the school is doing what it has said? The governing body is composed of parent governors, co-opted governors, governors from the Local Authority, teaching and non-teaching staff members and the Headteacher. We meet as a whole group termly, with additional regular committees held to focus on key areas such as teaching & learning, finance, leadership & support, estates and safety, special educational need provision and performance review. Governors work collectively to help support the school management team in setting standards and shaping how the school develops. We work with the school to confirm that they are continually striving to provide the best value for each and every child at Archibald First School.